The 2016 Mitsubishi Outlander has been rated third in Kelley Blue Book’s KBB.com list of 10 Most Affordable Three-Row Vehicles of 2016. Kelley Blue Book’s KBB.com editors highlight the 10 new 2016 model-year affordable vehicles that can seat seven or eight passengers, perfect for families on a budget. The list features six minivans and four SUVs, with prices ranging from $23,000 to $30,000. “We set a new value standard for the brand when we launched the 2016 Outlander last year, and to see it is recognized by such an informative and trusted source in the automotive industry confirms that Mitsubishi is making a name for itself in the SUV/CUV segment,” said Don Swearingen, chief operating officer, MMNA. 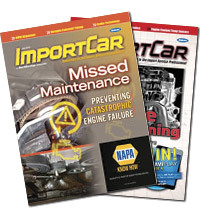 Each of the 10 featured vehicles detail fuel economy, horsepower, pricing information, photos, links to both expert and consumer reviews and ratings, and more. 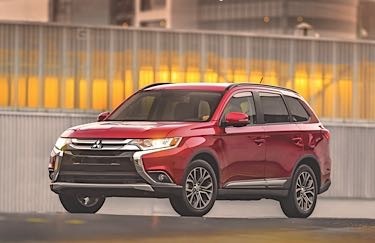 Ranked as number three, the 2016 Mitsubishi Outlander is recognized for continuing to reward buyers with more features for their money, and offering impressive warranties (5-year/60,000-mile bumper-to-bumper and 10-year/100,000-mile powertrain limited warranty). 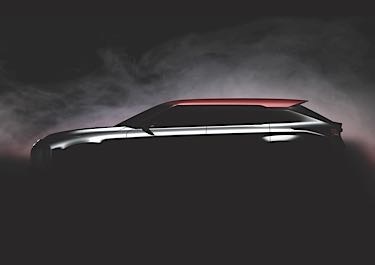 Mitsubishi Motors Corporation (MMC) recently announced the debut of the all-new “Ground Tourer Concept” at the 2016 Paris Motor Show this fall.